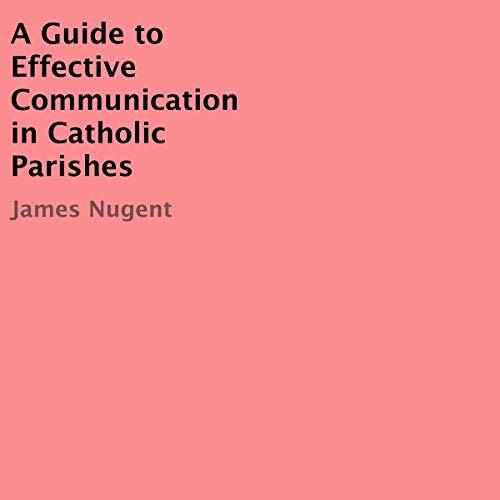 Over the years I have occasionally noticed a failure to communicate effectively within the more than 100 ministries and services at my home parish (Saint Michael) in Olympia, Washington. This problem is not limited to one Catholic parish but common to all organizations that utilize volunteers, both secular and religious. However the focus of this audio booklet will be Catholic religious organizations because they have consistent values, ideals, and goals. Be that as it may, many of the following topics are universal to human services providers.